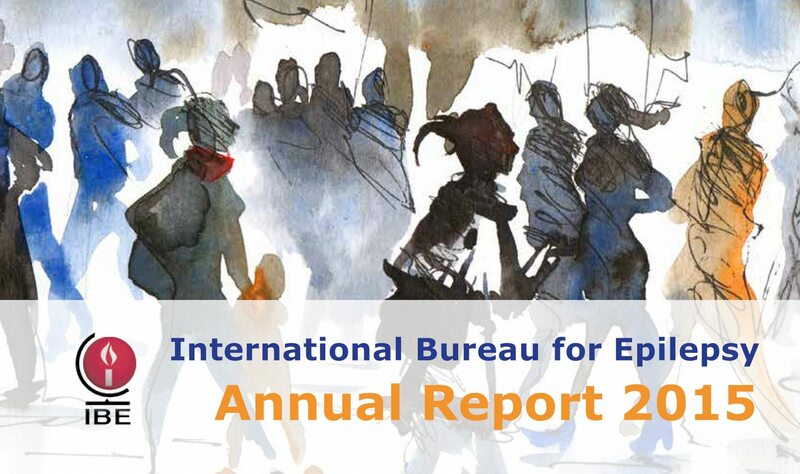 IBEs Annual Report for 2007 provides an overview of the activities and projects of the Bureau that were carried out during that year. 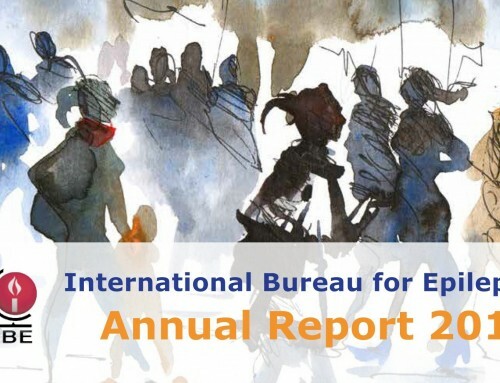 The 39-page report carries information on the principal activities carried out by IBE during 2007 at international level, including the second round of the Promising Strategies Program and IBEs formal recognition as having Special Consultative Status on the Economic and Social Council (ECOSOC) in the UN. 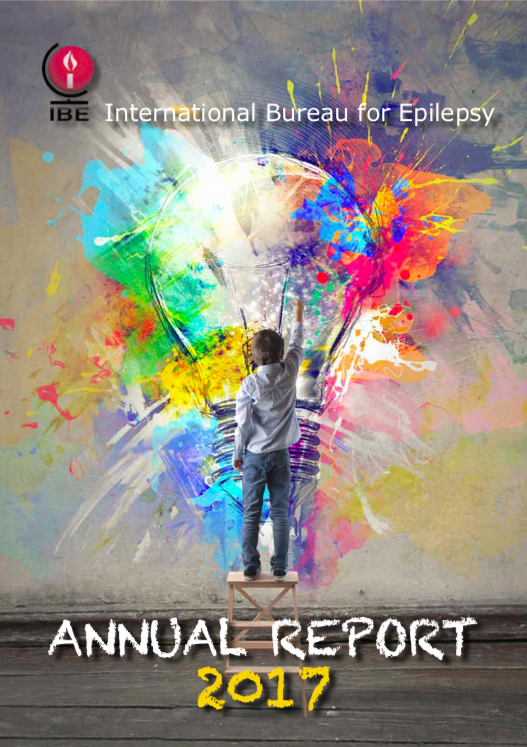 Other developments reported on are IBEs involvement in the Global Campaign, the redesign of the IBE website and the successful congresses during 2007: the 1st East Mediterranean Epilepsy Congress in Luxor and the 27th International Epilepsy Congress in Singapore. 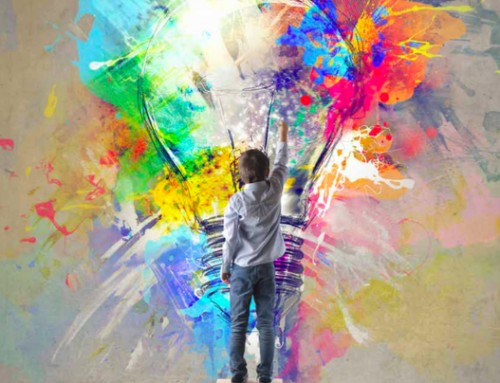 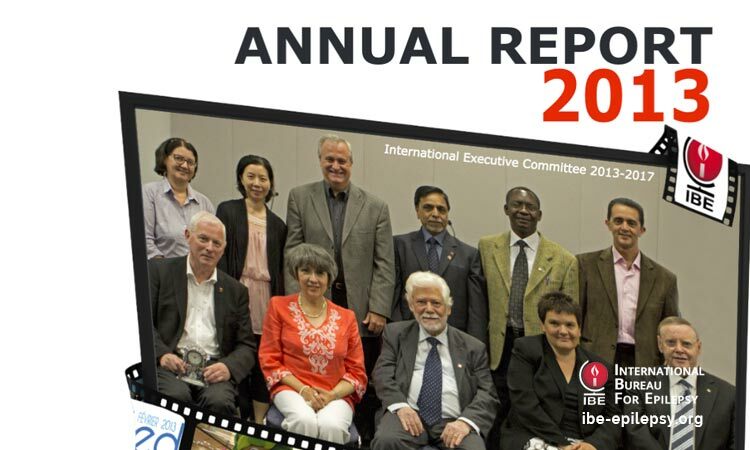 You can also find information on the winners of the Ambassador For Epilepsy and Social Accomplishment Awards as well as the first Volunteer Award presented at the General Assembly during the congress in Singapore. 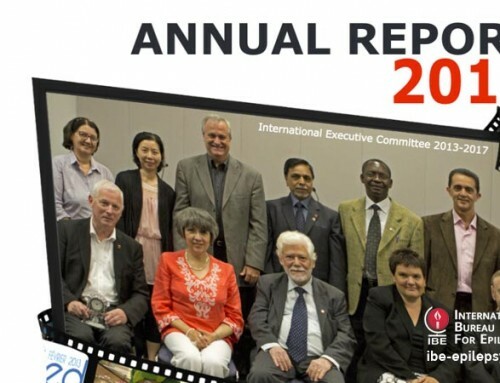 At regional level there are reports from the 7 Regional Committees and from national Members. 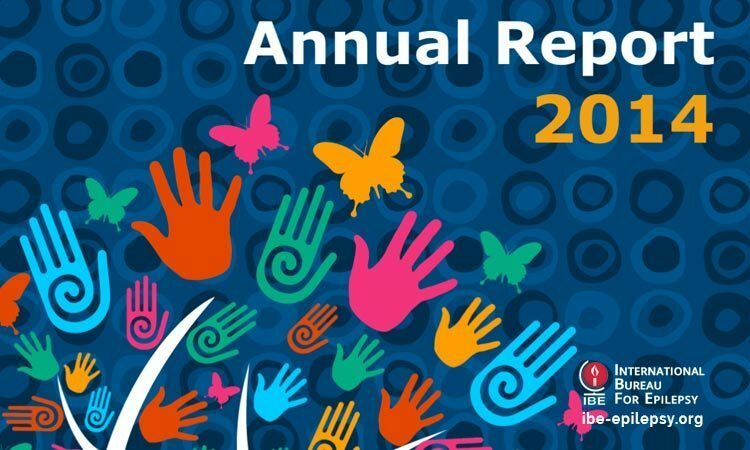 Furthermore, the report also includes audited figures for 2007 and comprehensive contact directories for both IBE offices and for Members. 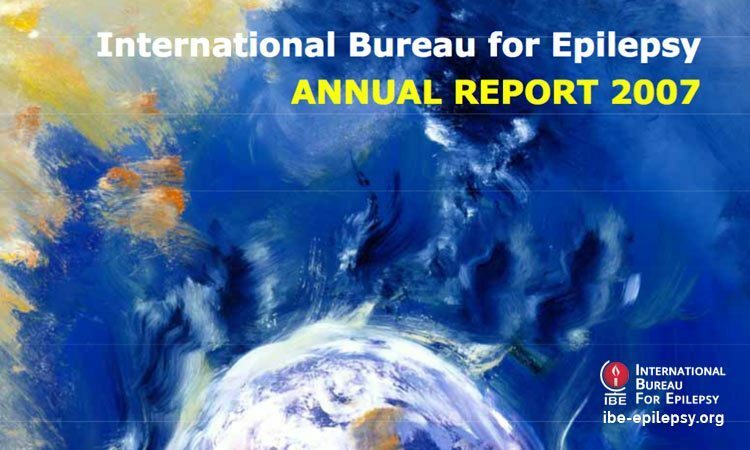 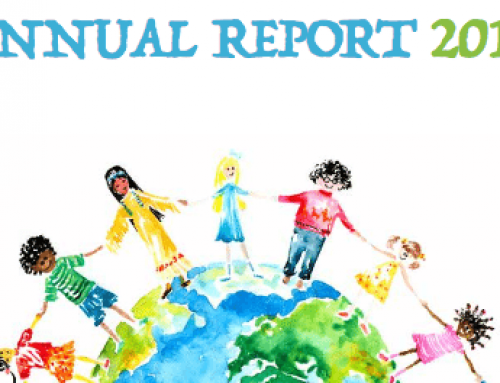 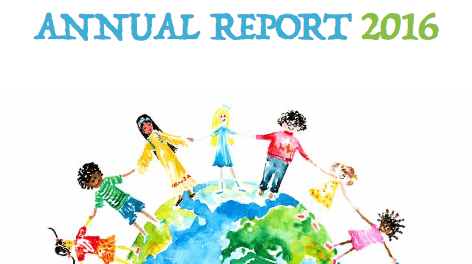 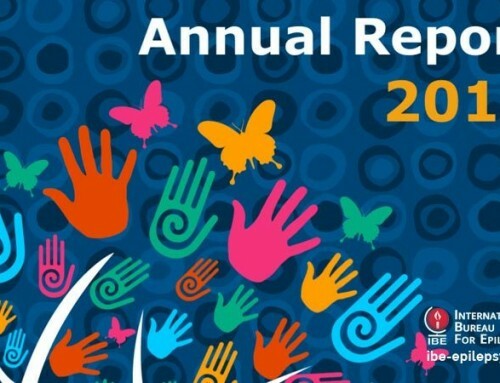 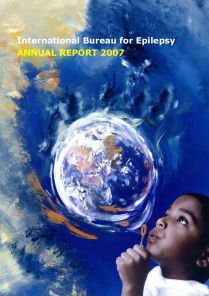 Click here to download the IBE Annual Report 2007 (file size 2Mb).